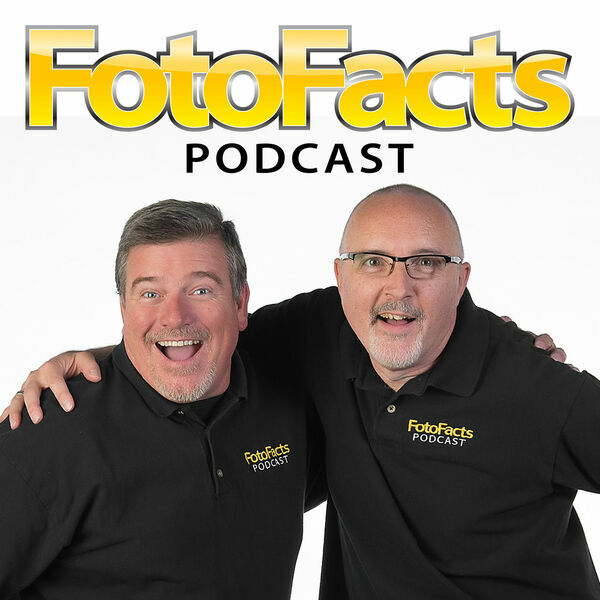 We were lucky enough to meet with Booray and Gary from the Photobomb Podcast during the 2016 ImagingUSA in Atlanta. It was an AMAZING and AWESOME time! If you don’t listen to the entire episode, you may miss out on some swag from Gary Hughes!